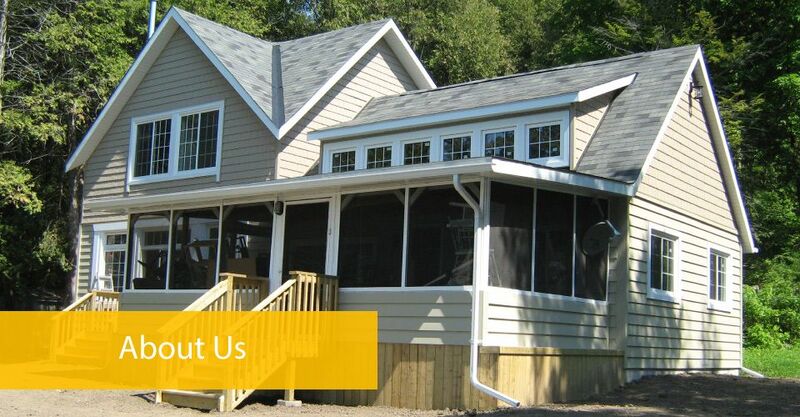 Kingston General Contracting Company | About Us | Wemp & Smith Construction Ltd.
Wemp & Smith Construction Ltd., owned and operated by Don Wemp and Derek Dowling, is proud to mark over 30 years of continued quality, reliability and honesty. What started out as a truck and two men in 1986 has grown into a business recognized for its superior construction and excavation work. Our team is dedicated to exceeding your expectations in all aspects of our work, and you’ll find that we’re always open to new ideas. Sometimes the initial building plan that we’ll have agreed to might not look the way you imagined it once it’s being built. However, you’ll be included in the entire building process, from planning to completion, so you’ll always be satisfied with the results. We’re always open to making any changes that you feel are necessary during construction to reflect your unique needs.